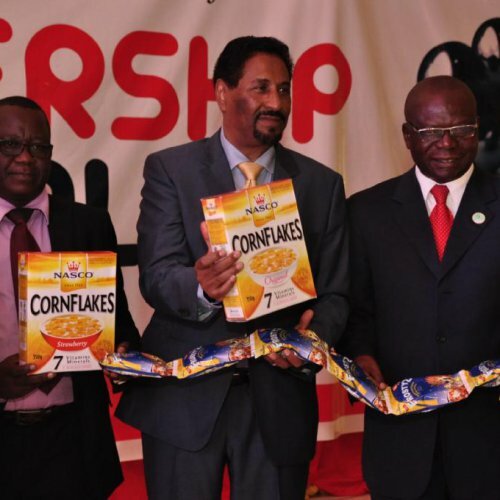 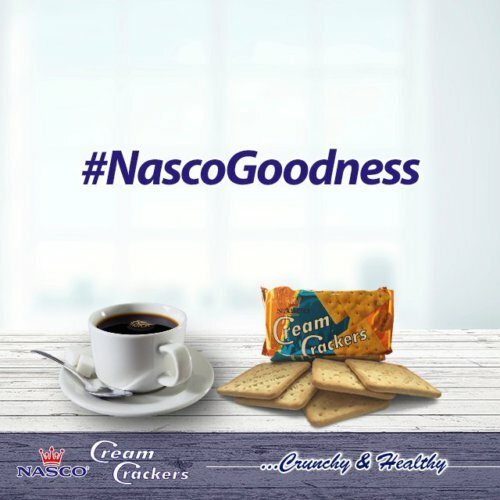 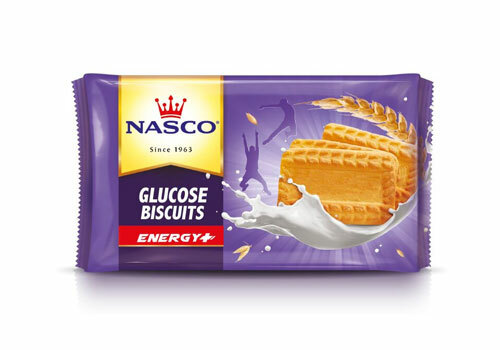 NASCO Foods is the biscuit, cereal and snack unit of the Group, and is a leading producer of many popular brands. 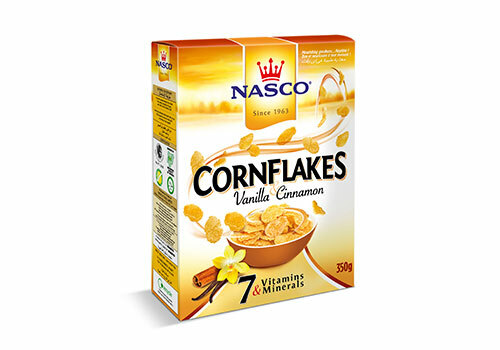 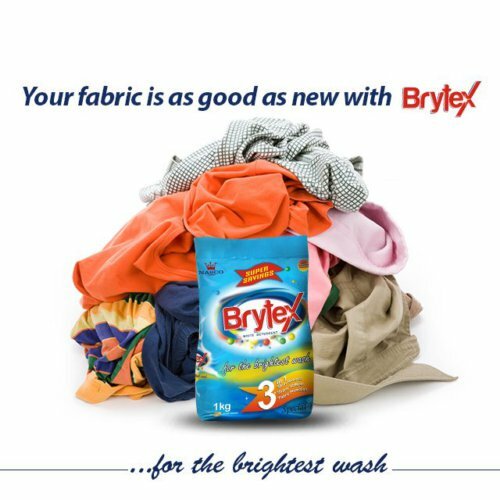 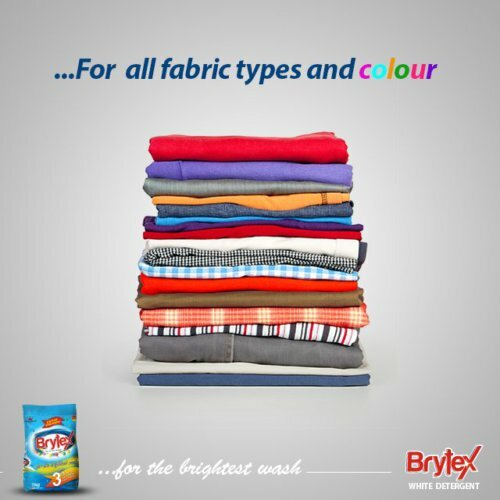 It produces the nation’s favourite breakfast cereals, as well as a rich variety of quality biscuits and snacks. 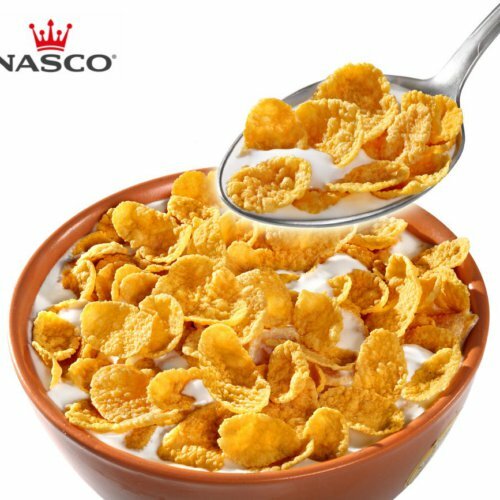 Discover the nation's favourite breakfast cereal. 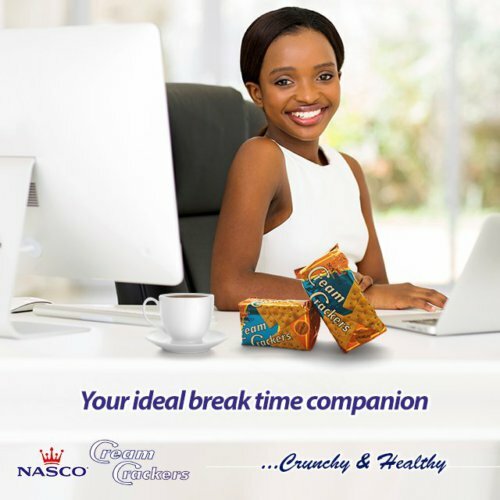 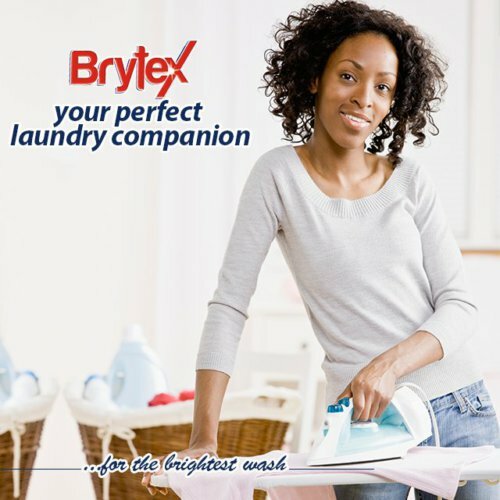 Discover a rich variety of quality biscuits and snacks.